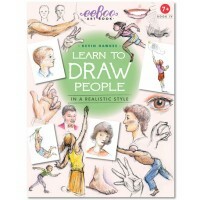 This incredible and amazing art activity book by T.S.Shure will teach kids how to draw just about everything! 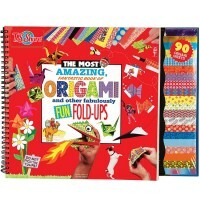 This incredible and amazing art activity book by T.S.Shure will teach kids how to draw just about everything! 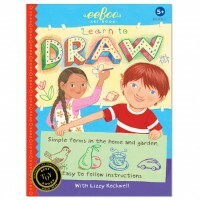 How to Draw Everything Art Activity Book is a perfect art tool for beginner artists. 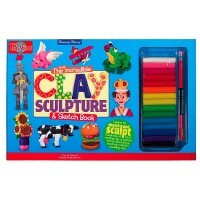 Children of different art skill levels will find useful ideas and instructions how to create perfect drawings. 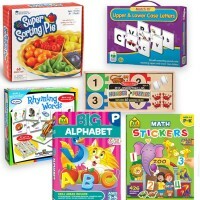 Kids will discover about perspective, vanishing pints, shadows, movement, and more theoretical art themes. 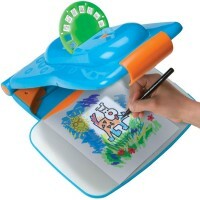 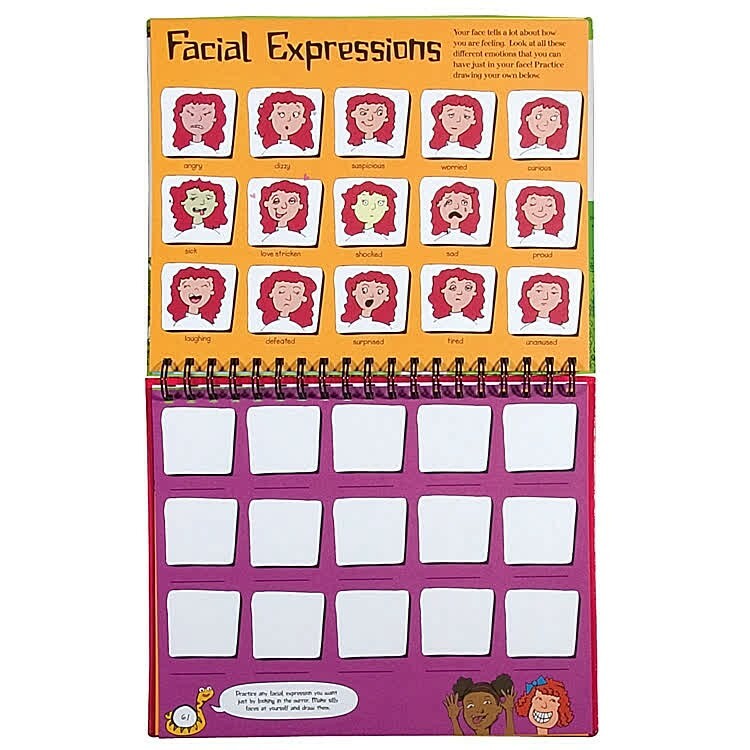 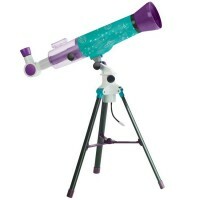 Equipped for art fun, they will learn to draw faces, landscapes, people, and other challenging things. 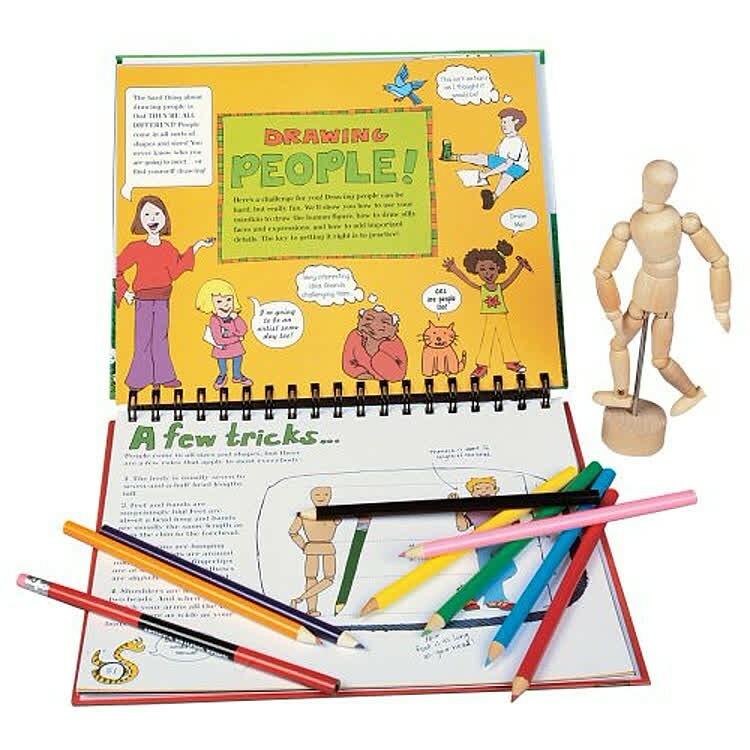 The How to Draw Everything Art Activity Book contains a 6.5-inch poseable wooden figure to help kids to master people drawing. 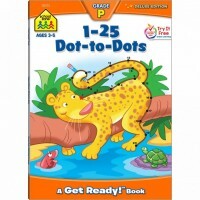 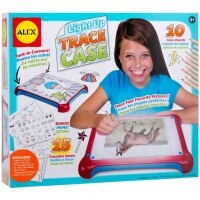 This creative drawing art book from Educational Toys Planet includes 5 sheets of tracing paper, 5 sheets of grid paper, 8 colored pencils, and an artist drawing pencil in a resealable blister. 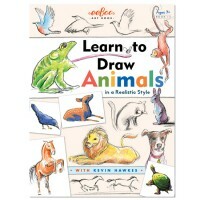 Get ready to learn drawing anything you like with this entertaining and educational art activity book. 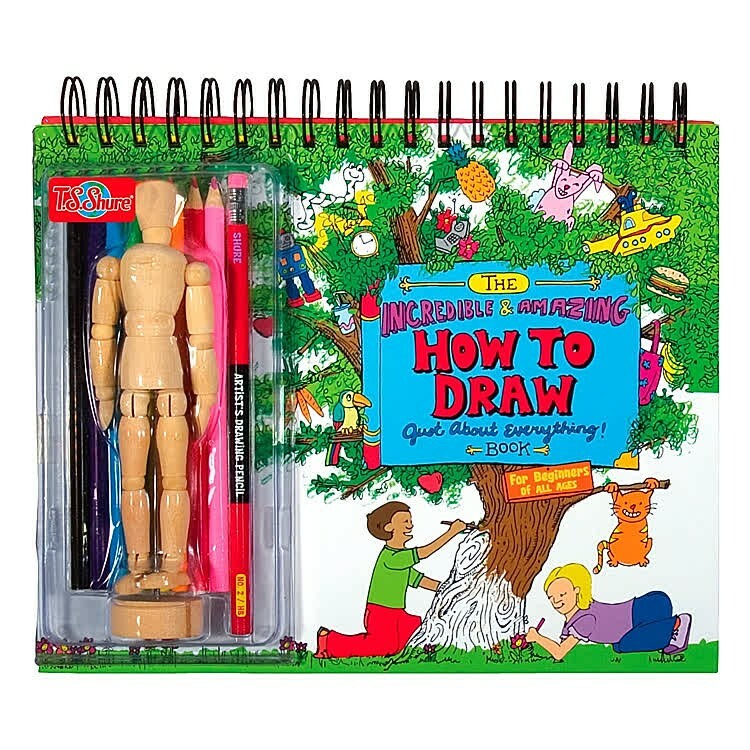 Dimensions of package 8.6" x 10.5" x 2.5"
Write your own review of How to Draw Everything Art Activity Book.